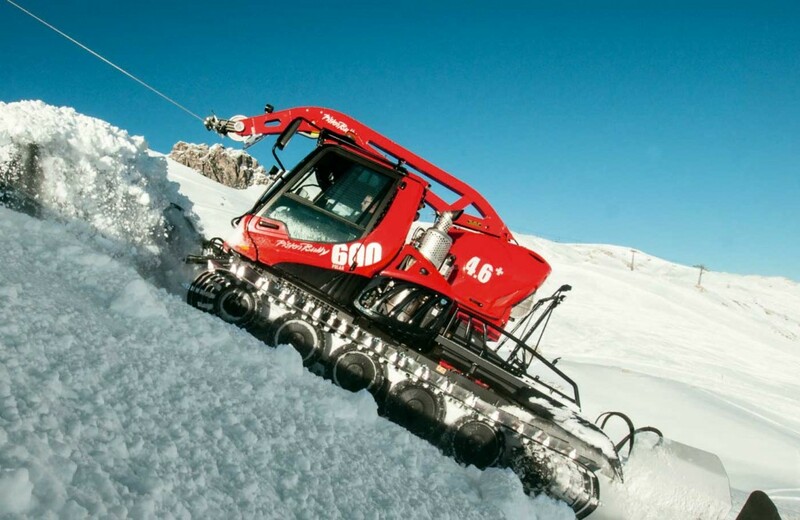 The New PB600 Inspires the highest level of snow management: Red Level. 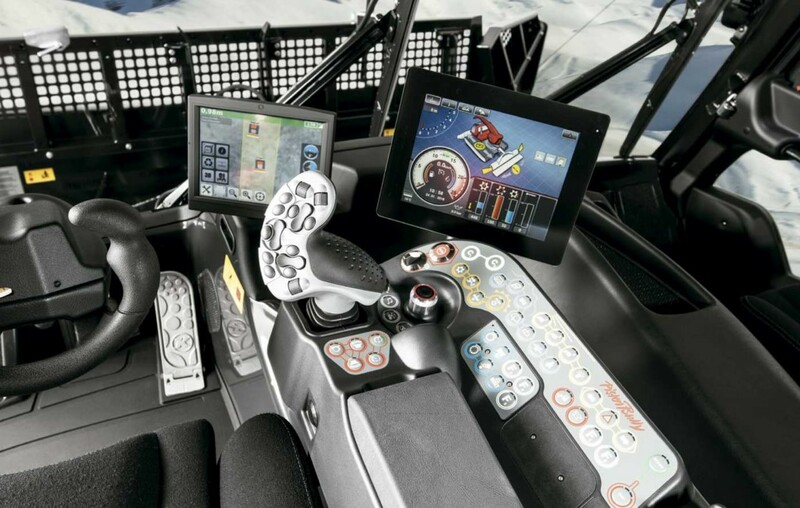 The new PB600 is already setting new standards in technology, supported by a large number of patents granted. 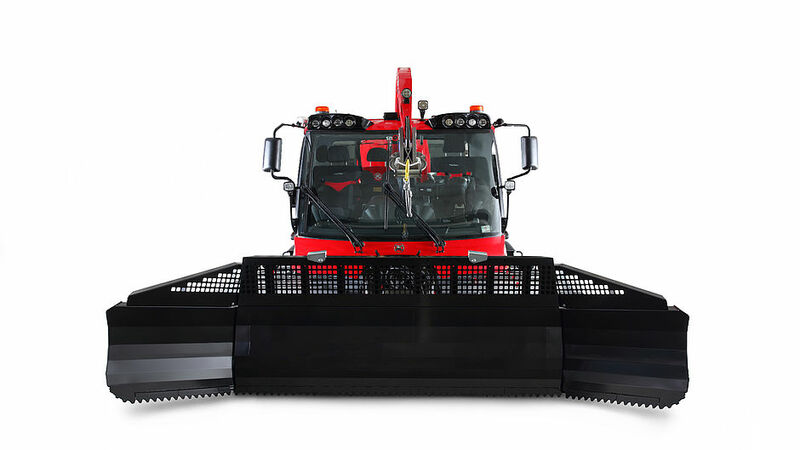 Last February, the new PB 600 was introduced to the entire ski industry at the Nebelhorn ski resort in Bavaria, Germany: hundreds of visitors came to see the innovations of this new generation of Pisten Bully snowplows. 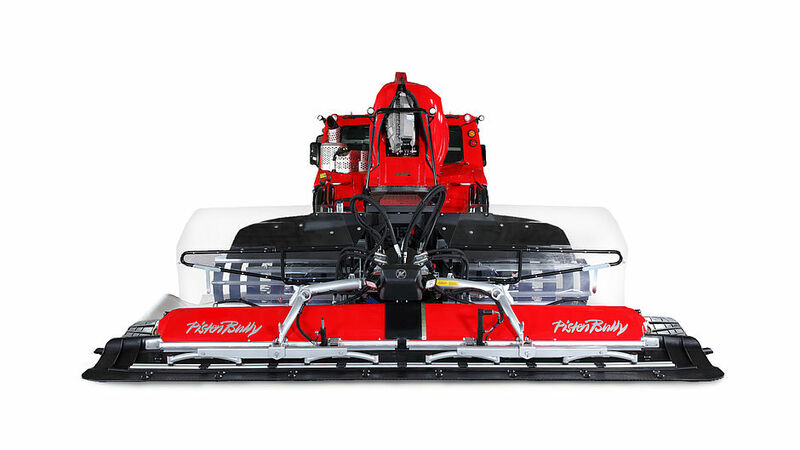 No other snow-clearing machine in its class has more interior value. 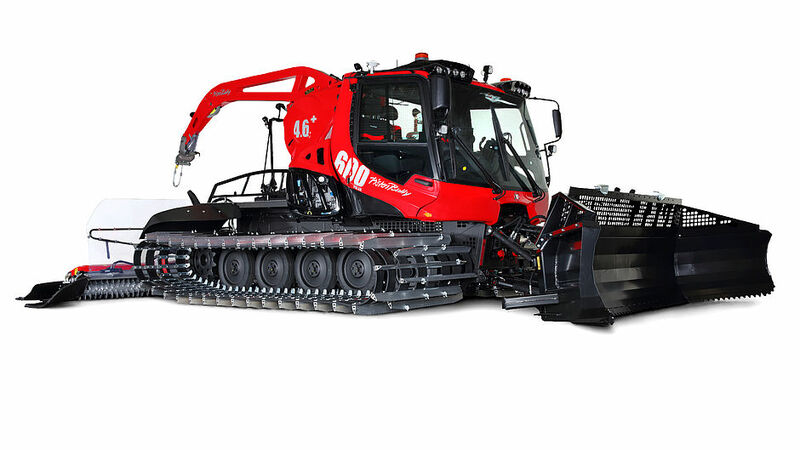 The world’s first snow groomer with EU Stage 5 engine – it doesn’t get cleaner and quieter than this!